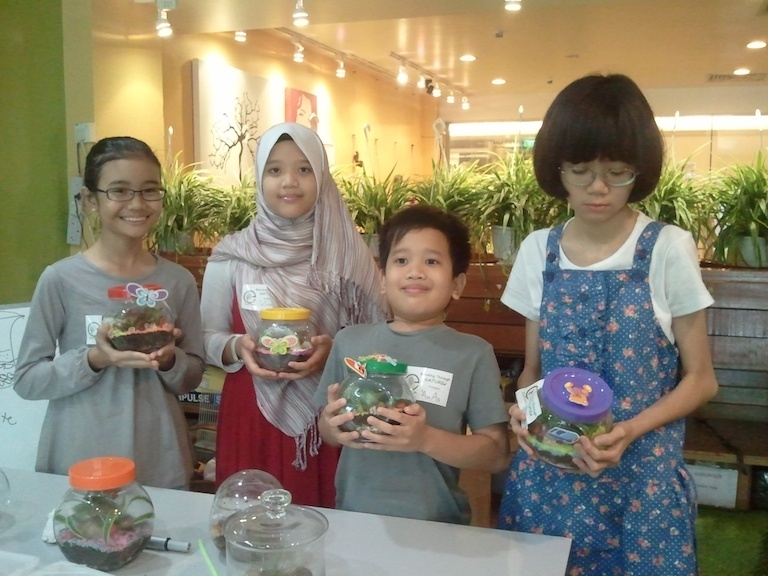 Develop basic gardening skills in your child. 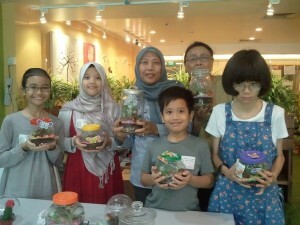 Be amazed at your child’s ability to create their own green house garden also known as terrarium. This is the best opportunity for kids to learn the benefits of a self sustaining garden in a bottle with minimal care.